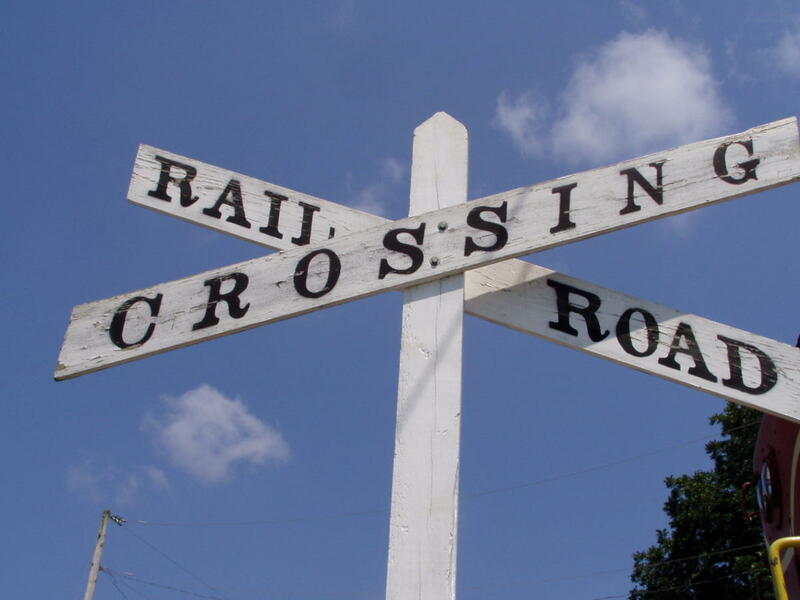 The North Alabama Railroad Museum began in July 1966 in Tuscumbia, Alabama. We celebrated our 50th birthday in 2016. 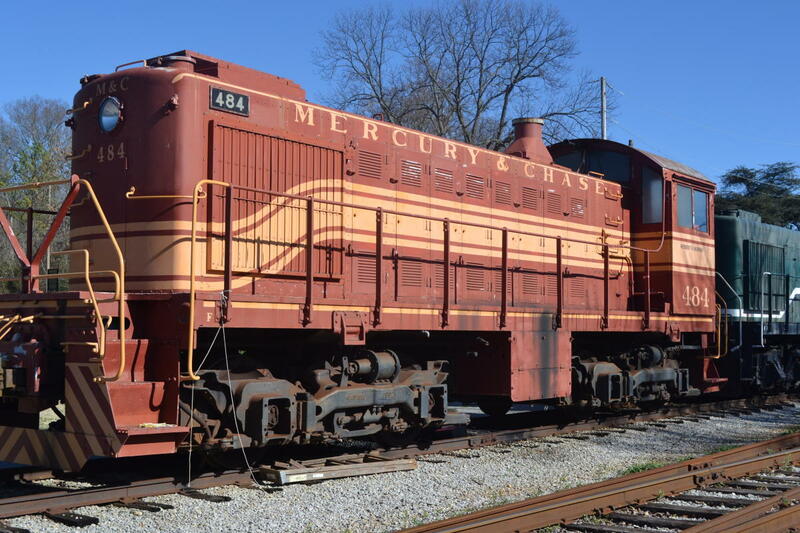 After spending several years in the Shoals area, the North Alabama Railroad Museum moved to its current location in the 1980s. We currently operate five miles of Nashville, Chattanooga, & St. Louis Railway’s Huntsville Branch Line, which ceased operations in 1984. 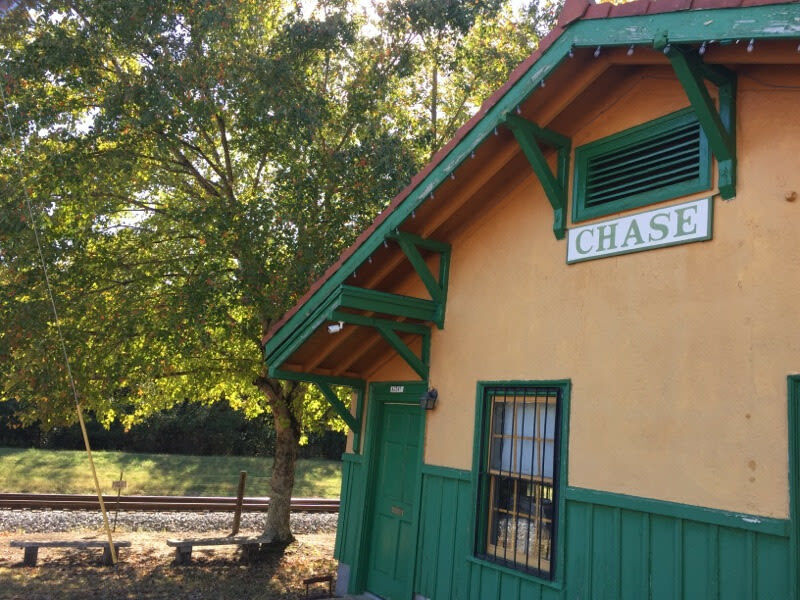 We extend west from Chase Depot to Meridian Street and east to Naugher Road. 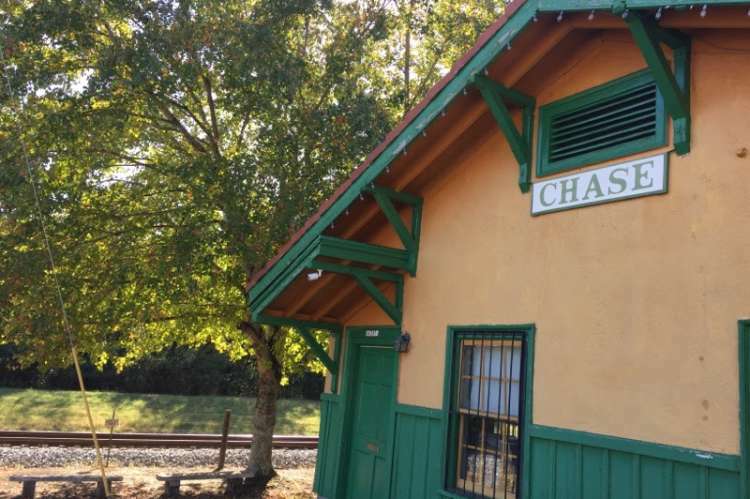 The North Alabama Railroad Museum is home to the smallest union depot in the country, meaning two railroads converged here. NARM also takes pride in its restoration projects. Take a walk around our grounds and see our progress! Most excursion revenue and donations made by visitors and guests are spent directly toward preserving historic artifacts. We are proud to be an all volunteer organization.